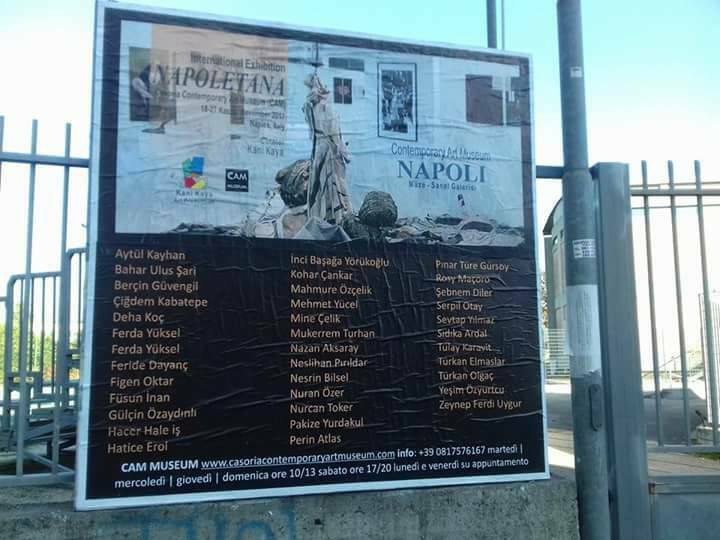 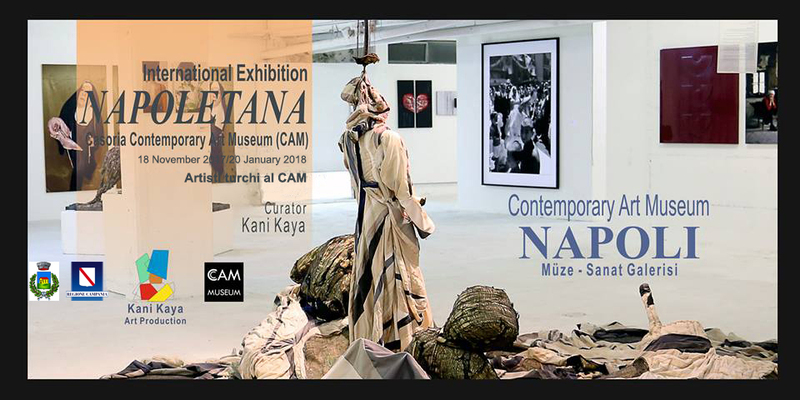 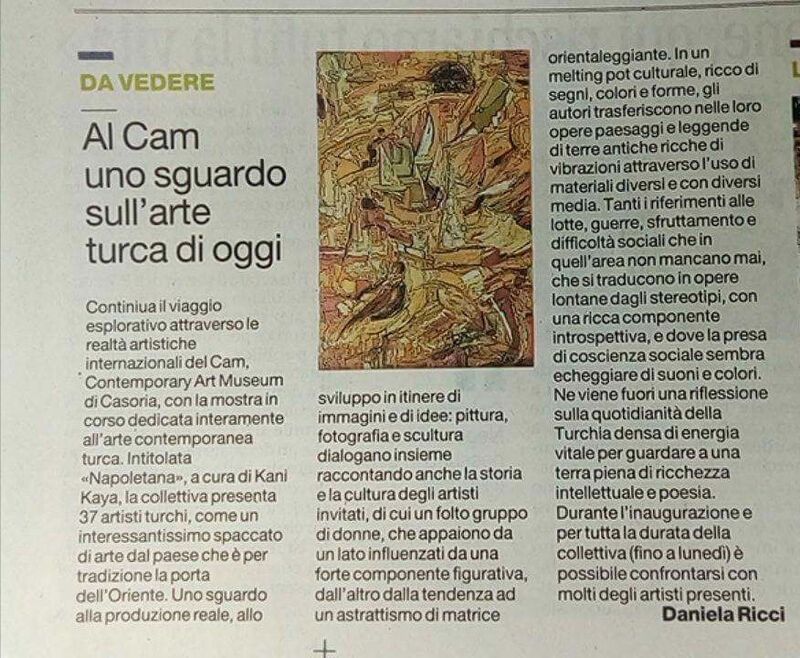 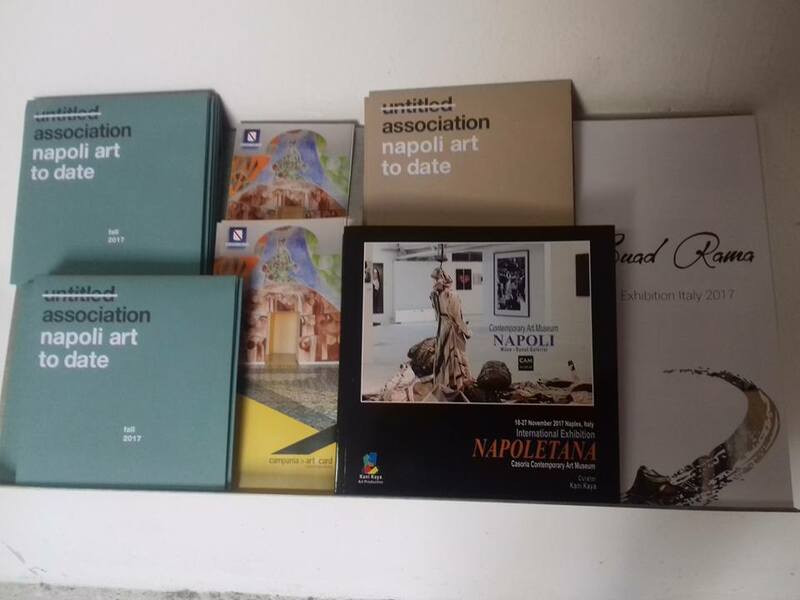 From 18 January 2017 until 20 January 2018 at the CAM Museum, will take place the exhibition Napoletana, curated by Kani Kaya, with Turkish artists. 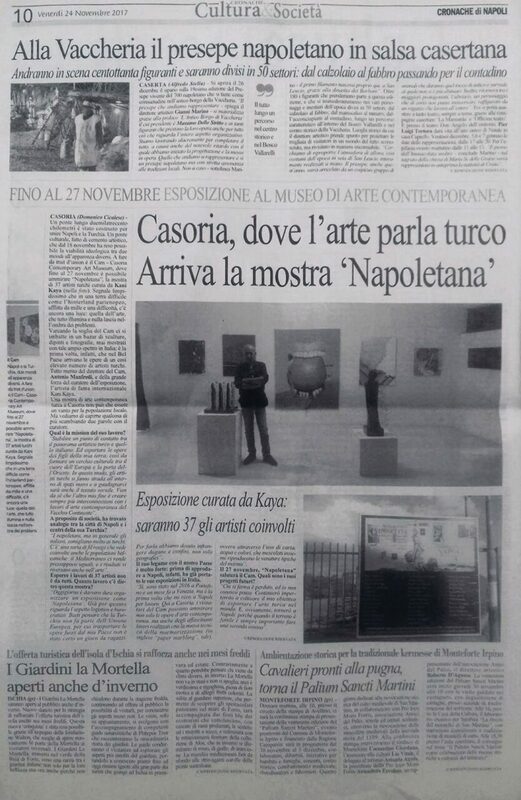 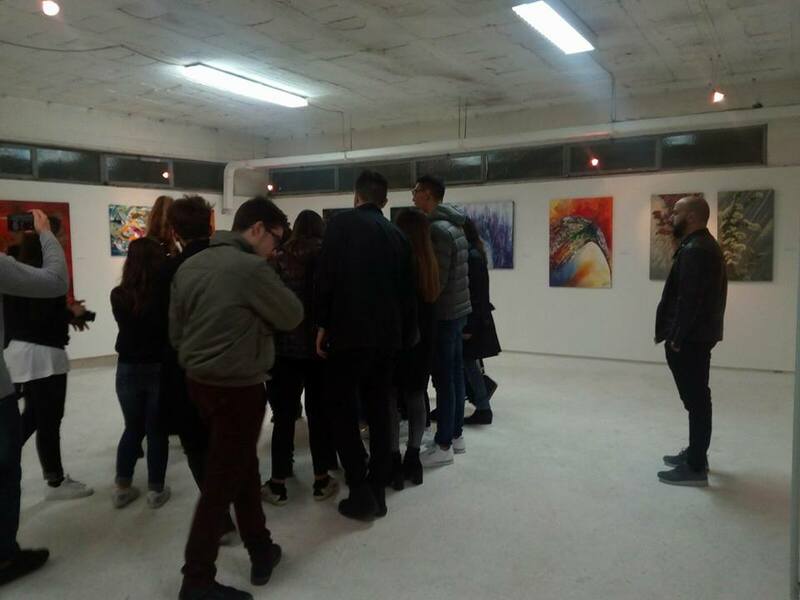 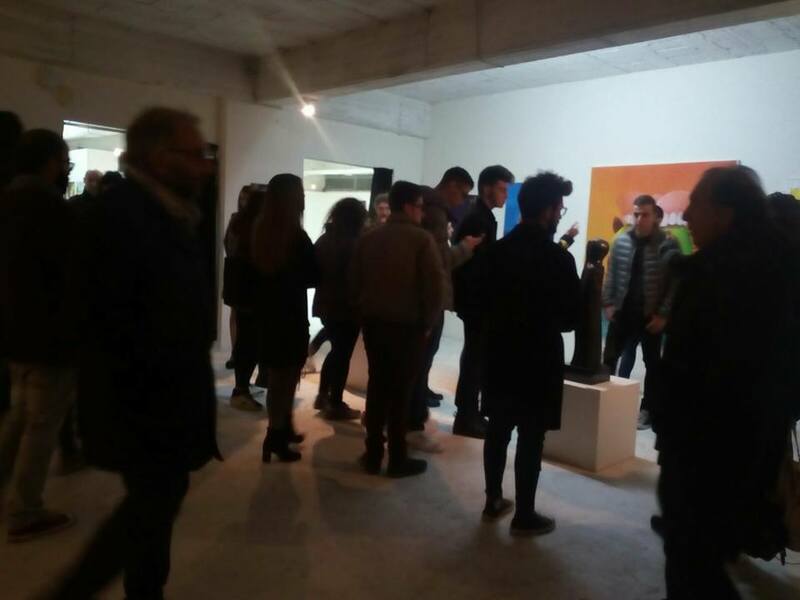 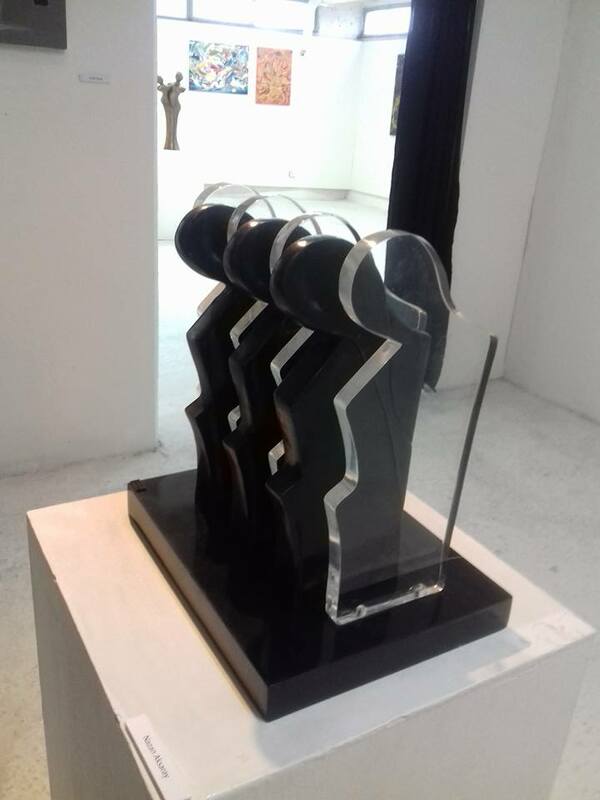 The event at the Casoria Museum is an interesting piece of contemporary art from Turkey, a look at the real production, at the development of the image and of the ideas, never shown in such a wide spectrum in Italy. 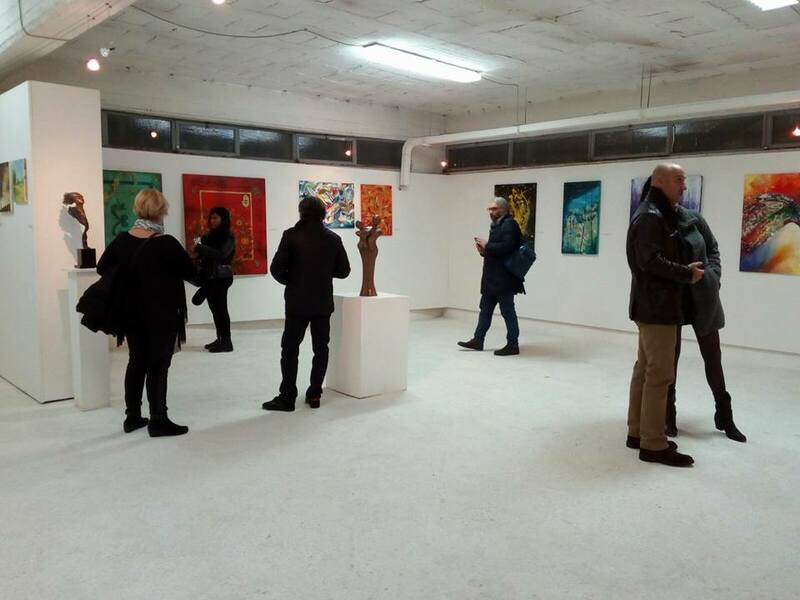 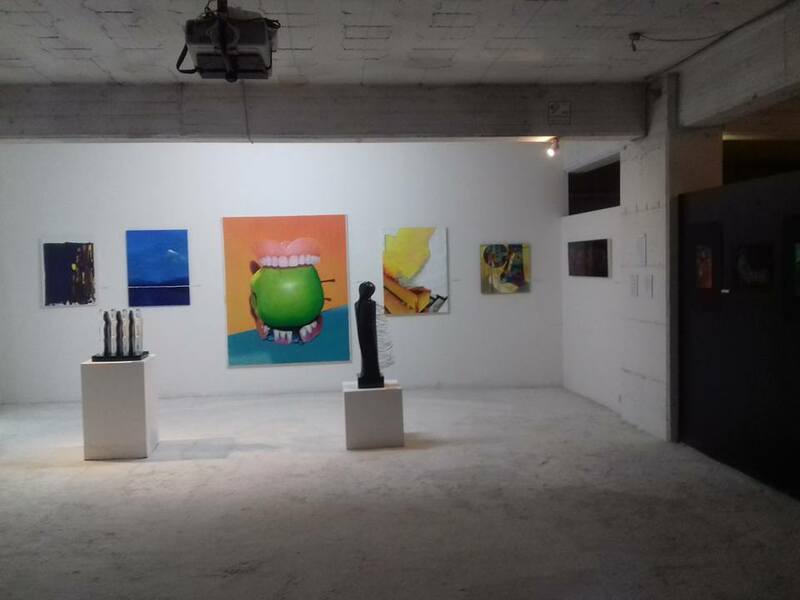 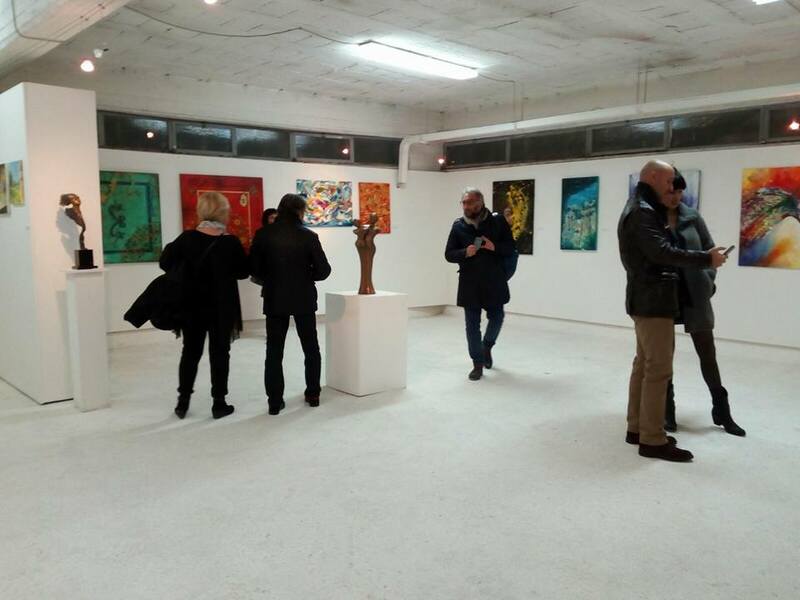 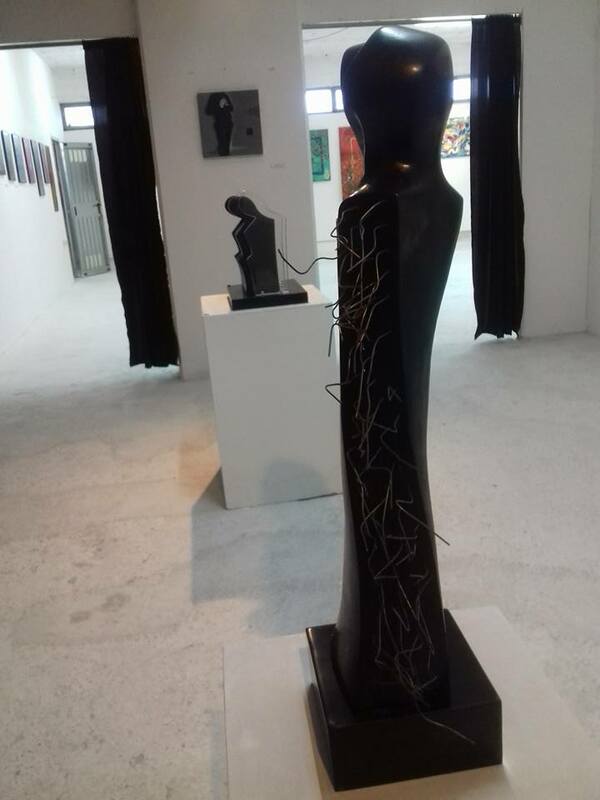 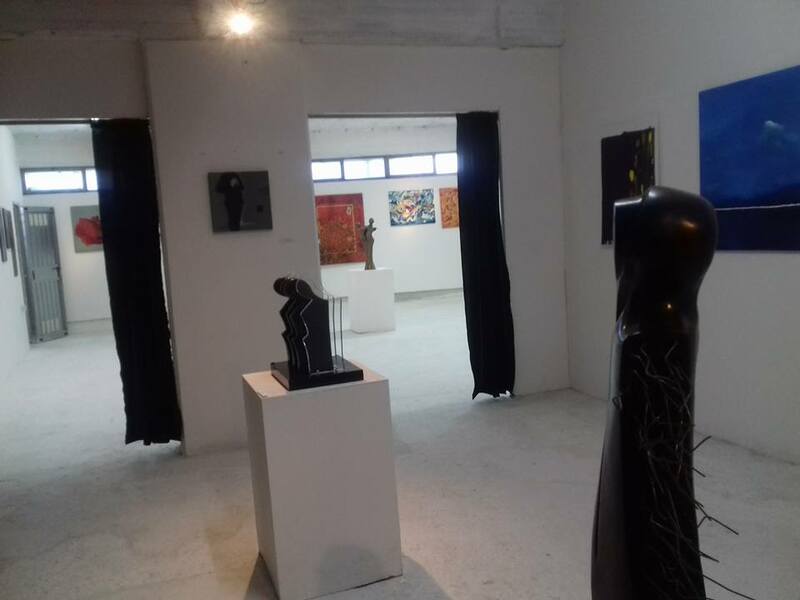 Painting, photography and sculpture by artists, with a large group of women, which appear influenced by figurative component and by the tendency to an orientalist abstractism. 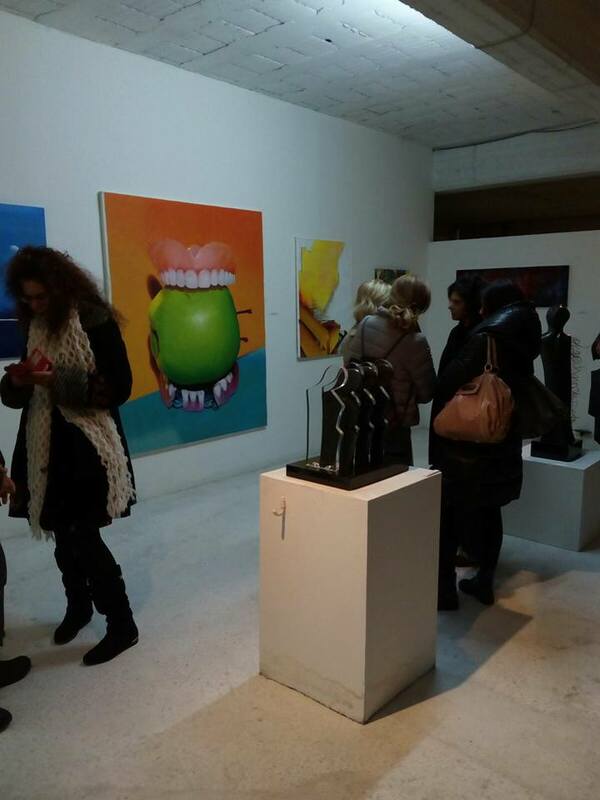 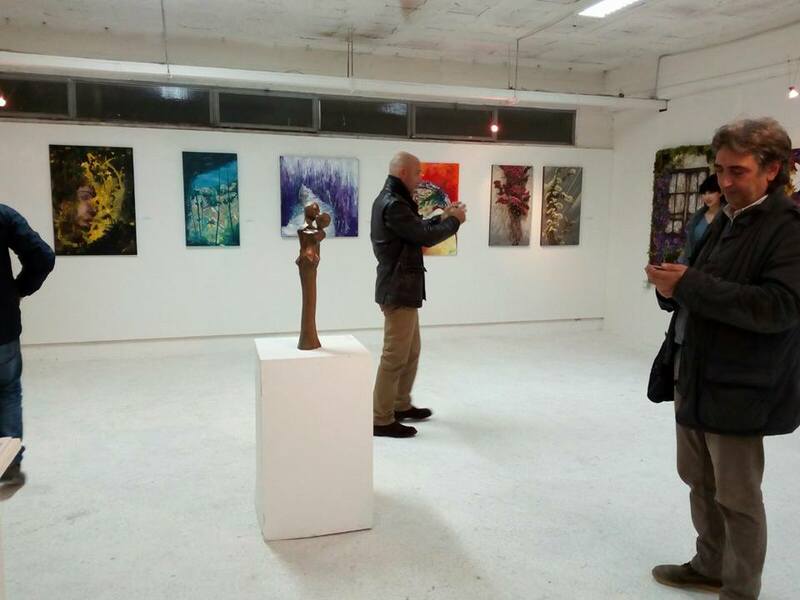 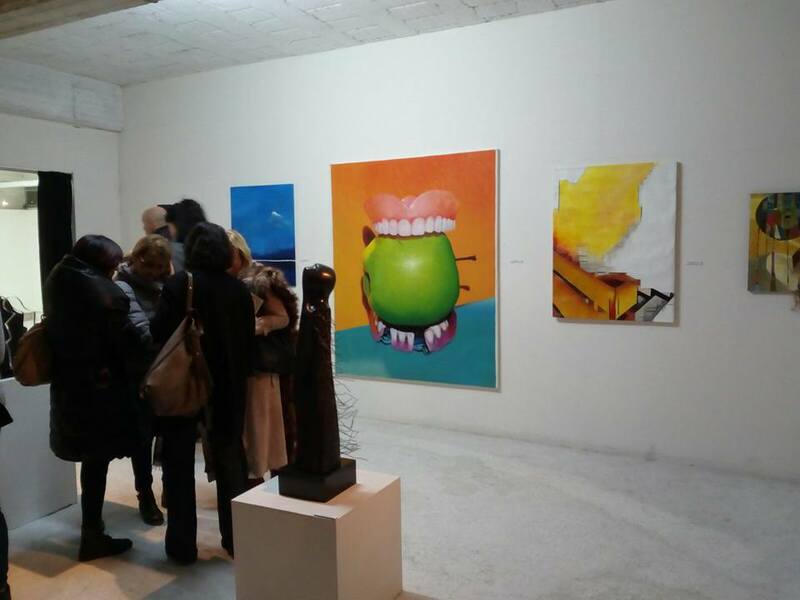 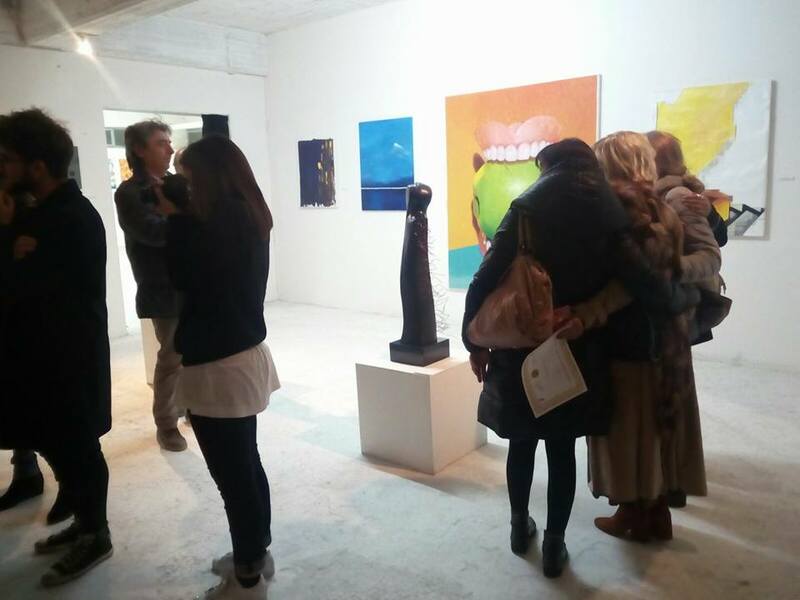 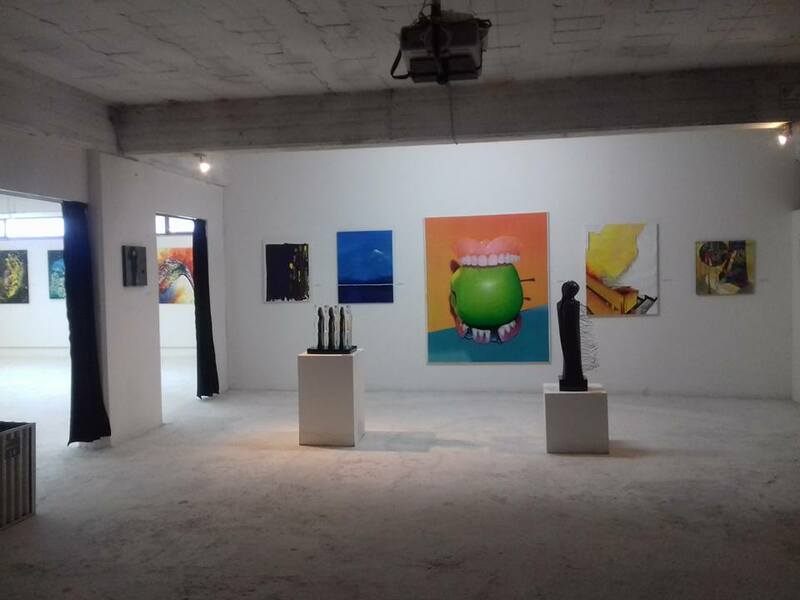 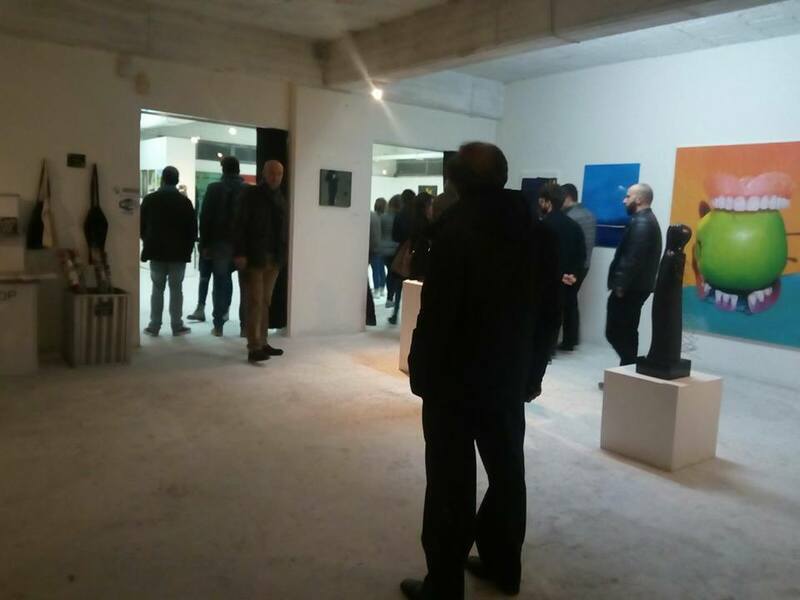 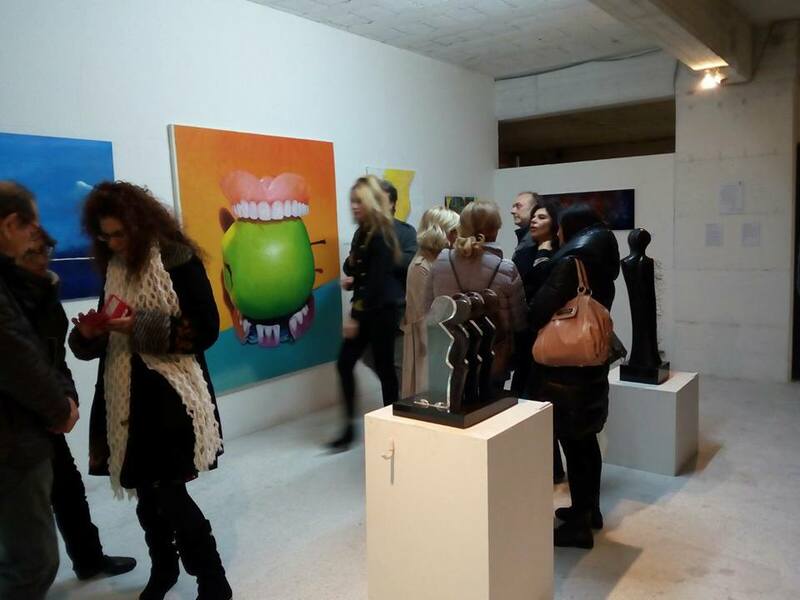 During the opening will be possible to confront with many of the artists which will be present at the event.